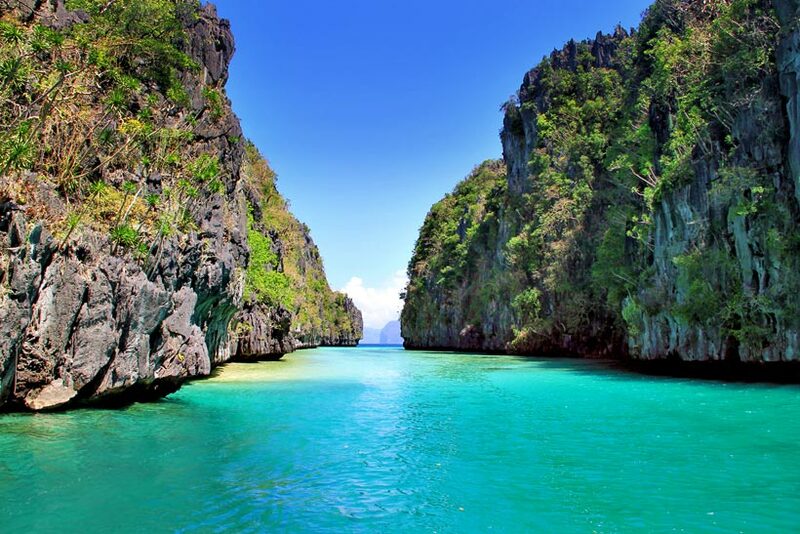 El Nido is a surreal place: Endless beaches, crystal clear waters and an underwater world, that will take your breath away. A destination that truly looks like paradise. Update July/2016: I wrote an updated travel guide about El Nido here. 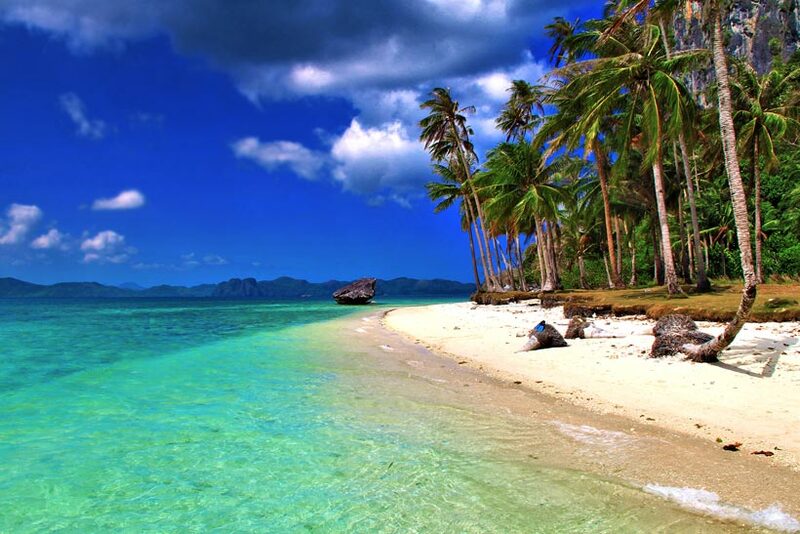 A few years ago when I came the first time to the Philippines, I traveled to El Nido. All I remember about this place is, that it was such a hassle to get there. I was sitting on the roof of a bus and praying that I would survive the endless 7 hour ride. Hold on, there was something else I remember clearly. Right, I remember that I felt like Alice in Wonderland. El Nido had blown my mind. I have never seen anything like that before, it was probably the most beautiful place in the world. Over the years I kept talking about El Nido, I was telling friends and strangers about the place and how magical it was (and I sent quite a few people there, just for the record, everybody was amazed). Actually it was not the town El Nido itself that took my breath away. It was the surroundings and the stunning views of the seascape. Every morning people are heading out by bangka boats to explore nearby Islands and lagoons, snorkel in crystal clear waters and discovering caves and hidden beaches. 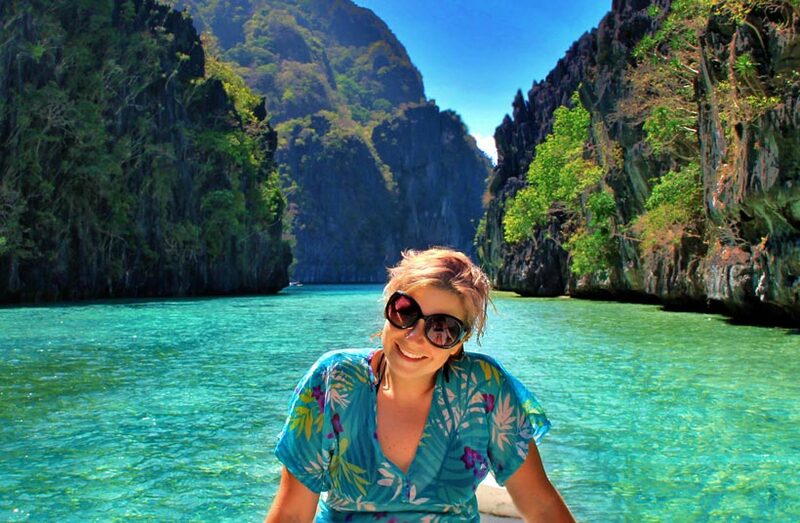 WHY IS EL NIDO SO SPECTACULAR? Good question. Once upon a time, El Nido was a sleepy town at the northern tip of Palawan that has been relatively unknown to foreigners. In the 1980s, it became a popular tourist destination and worldwide attention for its superb diving, endless white sandy beaches and steep limestone cliffs, surrounded by turquoise crystal clear waters, beautiful lagoons, waterfalls and caves. 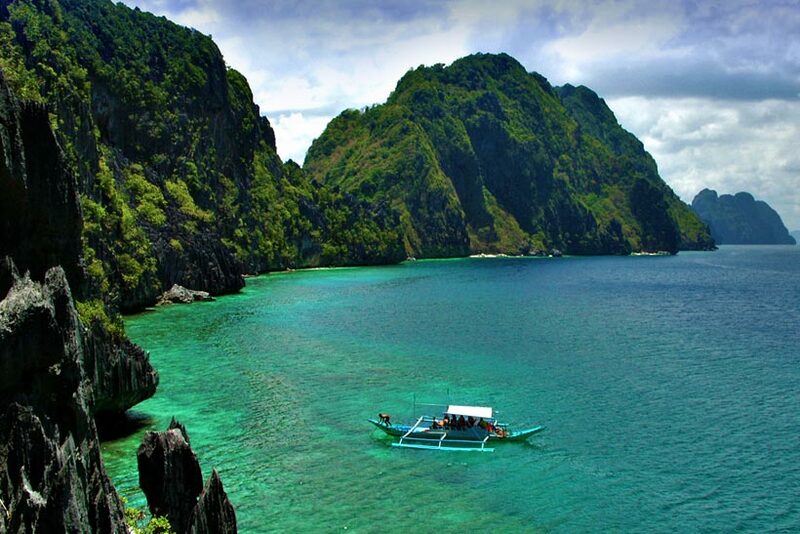 El Nido became the gateway to Asia's most beautiful natural treasure: The Bacuit Archipelago. Or let's say it in other words: Mother Nature has gone crazy here. 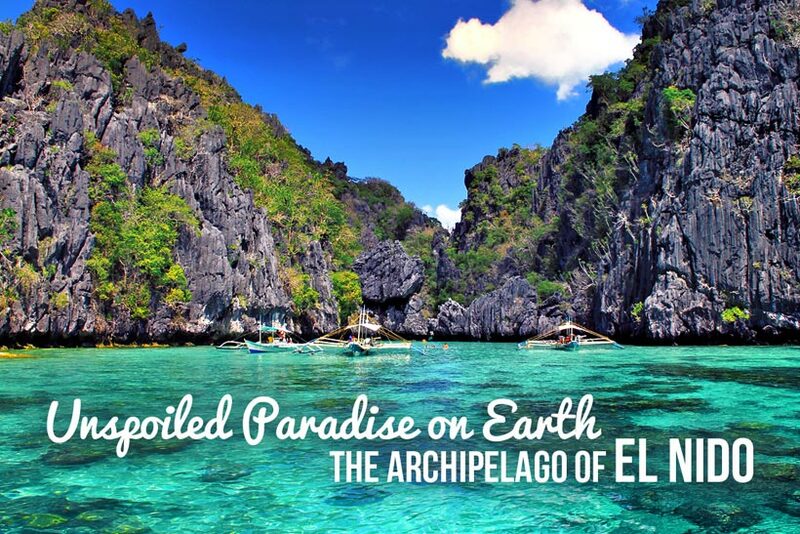 El Nido is not just a tropical beach paradise, it's a place like no other. With breathtaking views of nature, over and under the sea, El Nido is so unique and for sure, one of the most beautiful seascapes on earth. Have you seen the movie or read the book "The Beach"? The author Alex Garland wrote his bestseller novel while he was living in El Nido. The story in the movie is about Thailand though, but the truth is that Thailand was not the inspiration for his book. 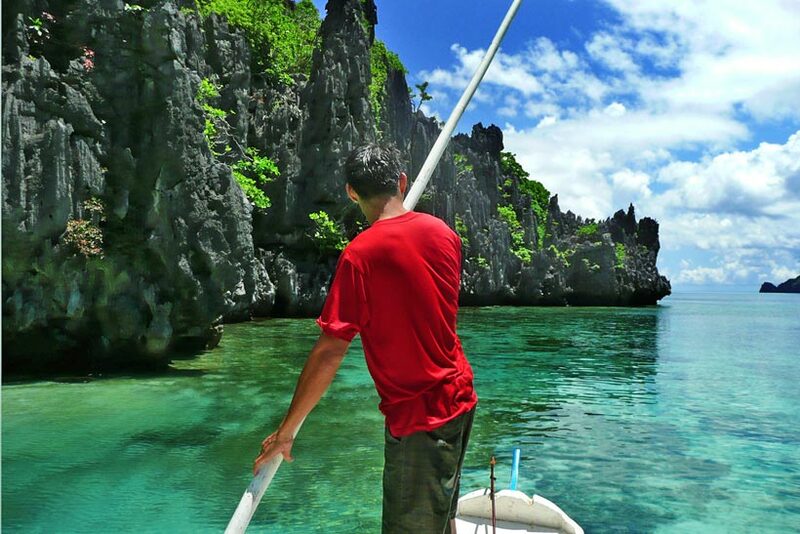 It was El Nido and the stunning Islands around. Eventually, for creative licence purposes Garland felt that the theme of the story itself was better off being set in the Islands of Koh Phi Phi, Thailand. 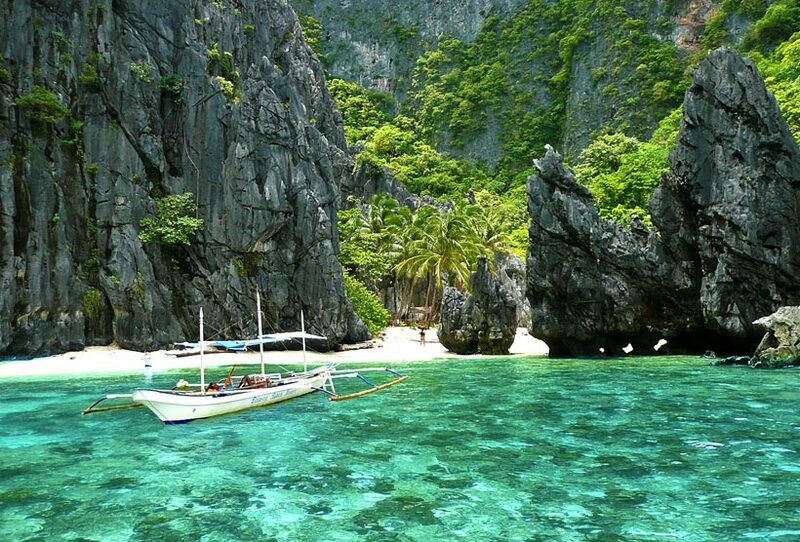 The beauty of El Nido is hard to describe, you have to see the place with your own eyes. 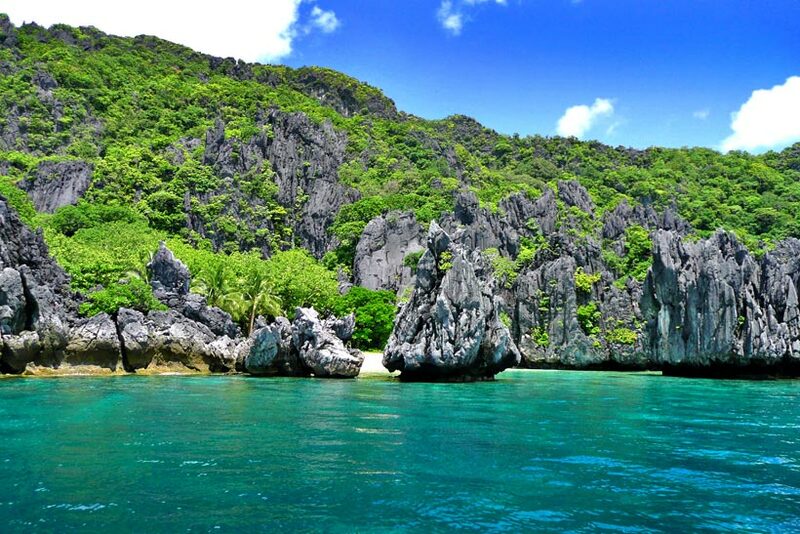 You can not leave El Nido without exploring the nearby Islands! 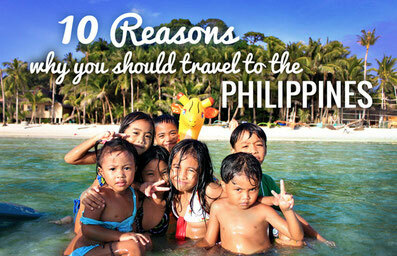 That's the MOST important sightseeing in Palawan! No excuse! 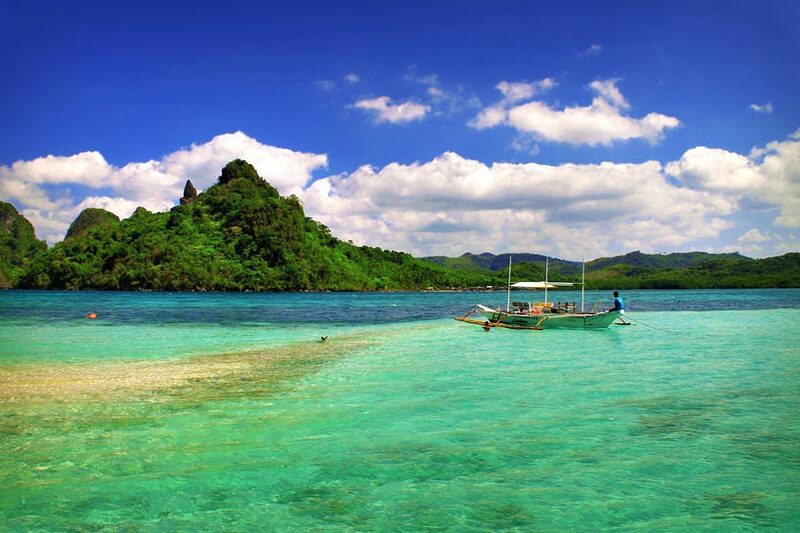 El Nido offers 4 different kind of Island Hopping Tours and each of them visit different places. They call them Tour A, B, C, and D. If you have only time for one or two of them, choose Tour A or C. Both are amazing. Actually all of them are amazing. But A & C are my favorites. The prices for Island Hopping rise every year, at the time of 2013 they charge usually PHP700-900 (~US$15-19) per person for a full day trip incl. Lunch and boat rental. I highly recommend to book with Alternative Tours (update: they closed). The rates for island hopping increased by now. Most companies ask for around PHP1200-1400 (~US$25-30) per person for a full day tour. As mentioned above, Alternative Tours is closed. I visited El Nido again in 2016 and I'm going to write an update soon. If you already have a group of 4 people or more, hire a private boat, so you're more flexible with the route and can escape the other tour operators. With around 50 beaches to explore, it's quite easy to find your own secluded beach without seeing any crowds. Dip into the pristine waters, go snorkeling and discover an underwater wonderland with more than 100 species of corals and 800 species of fish. Besides Island Hopping you can go diving or rent a kayak. I didn't do any of those and rented a motorbike instead. You have to bargain hard, they usually ask for PHP500-700 (~US$10-15) for daily rental. With a big smile and a lot of schmooze I was able to get a motorbike for PHP400 (~US$8) for 6 hours. 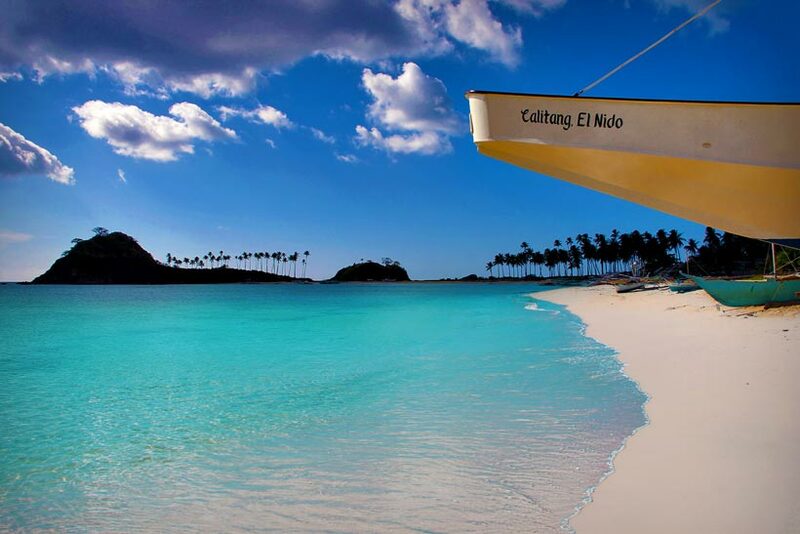 Nacpan and Calitang Beach are MUST VISIT PLACES! 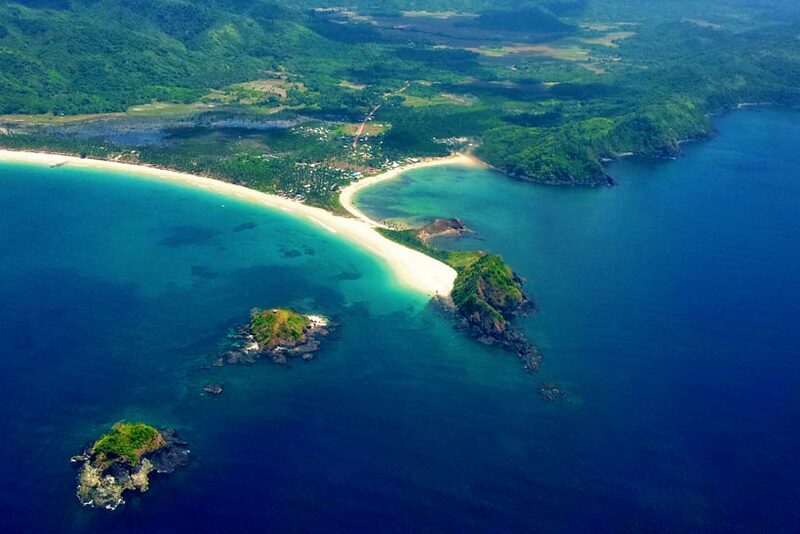 Those twin beaches (Photo above and below) are 1 - 1,5 hours north from El Nido. The streets are in terrible condition! Oh hell, they were unforgivable! If you're not an experienced motorbike driver, don't do it! 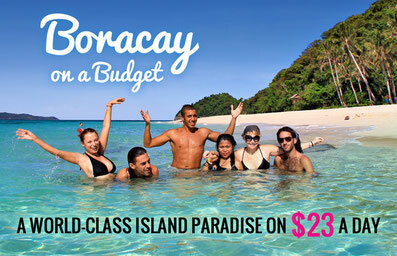 Better hire a tricycle instead (PHP700-1000 or US$15-20) for the round trip to Nacpan/Calitang Beach. The roads were so dirty, I was covered in dust when I got there. I could literally write my name on my arm! But it was all worth it!! I climbed up the little hill, where both beaches come together. The view was absolutely stunning (Photo above). Turquoise sea, white powdery sand, an endless beach with countless coconut trees. A gorgeous place, perfect for an afternoon picnic. Just for the record, there is nothing along the beach, in case you get hungry, there is a restaurant along the path that leads to the beach. 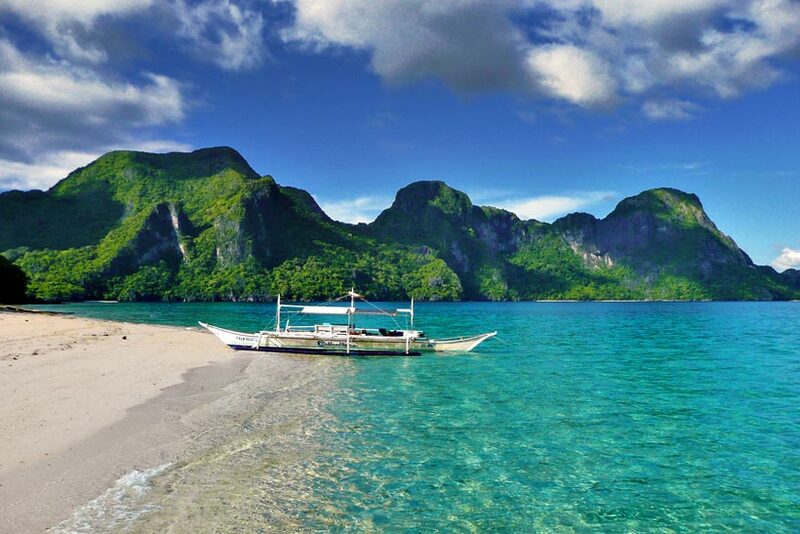 There are no international flights to El Nido, so you have to fly via Manila, the capital of the Philippines. El Nido itself has an airport, but at the time of writing only ITI (Island Transvoyager) serves the route Manila to El Nido. 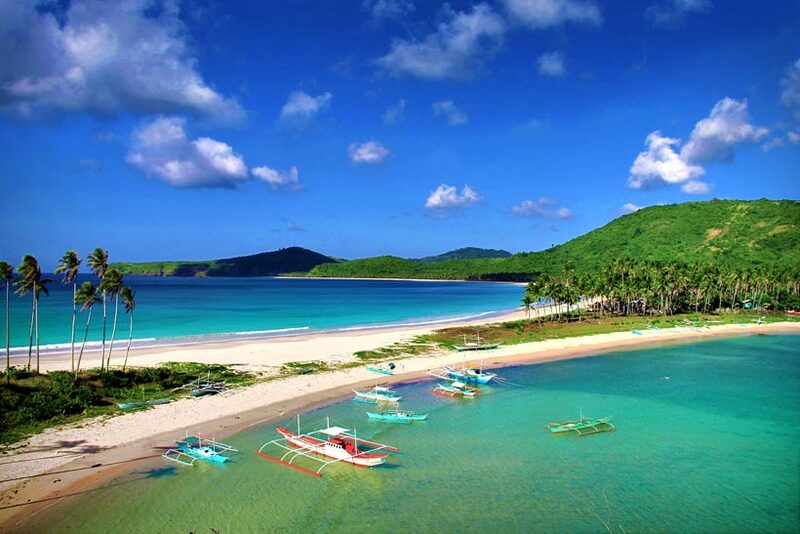 Also Airswift has direct flights to El Nido from Manila and Cebu. fares around PHP6000 (US$120). Alternatively (and this is what I did), it's cheaper (but more time consuming) to fly to Puerto Princesa. For flights check Cebu Pacific Air, Pal Express, and Air Asia. Definitely compare prices at Skypicker and watch out for promotions! My ticket was less than PHP1000 (US$21)! From Puerto Princesa Airport, connect via Bus or Van to El Nido. The trip will take 5-6 hours. Air conditioned vans leave direct from the Airport in Puerto Princesa to El Nido for PHP600-700 (US$12-15) one-way. Cheaper are Buses, leaving from San Jose Terminal. RORO Bus Company has relatively new buses, leaving every 2 hours between 4 AM and 10 PM. For more comfort, choose the A/C Bus (PHP480 ~ US$10). The fan bus (PHP380) can get quite overcrowded. The bus stops a lot of times on the way and it will take at least 6 hours or more to reach El Nido. 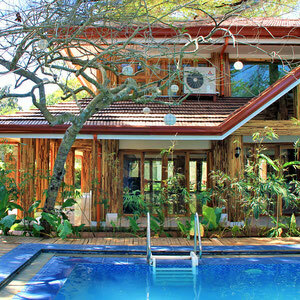 El Nido offers a wide selection of accommodation for all budgets. 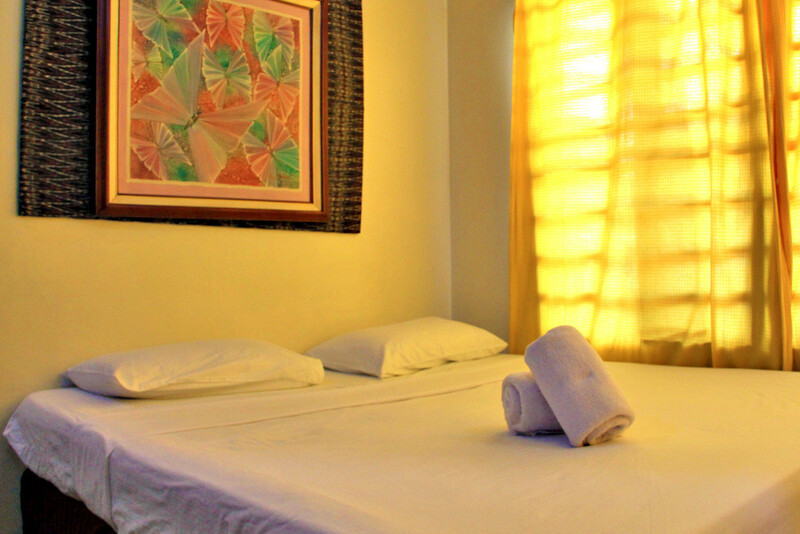 If your budget is tight, along Rizal Street you can find basic rooms with bathroom for PHP400-800 (US$8-16). 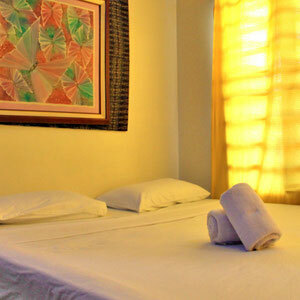 Good budget places are the Melting Pot Hostel (~PHP500/US$10) and Antonio Pension (~PHP700/US$15). A Place To Remember is a gorgeous little Hotel in a great location, just a few meter from the beach at the Southern end of El Nido Bay. The owner Cesar was extremely friendly and helpful. 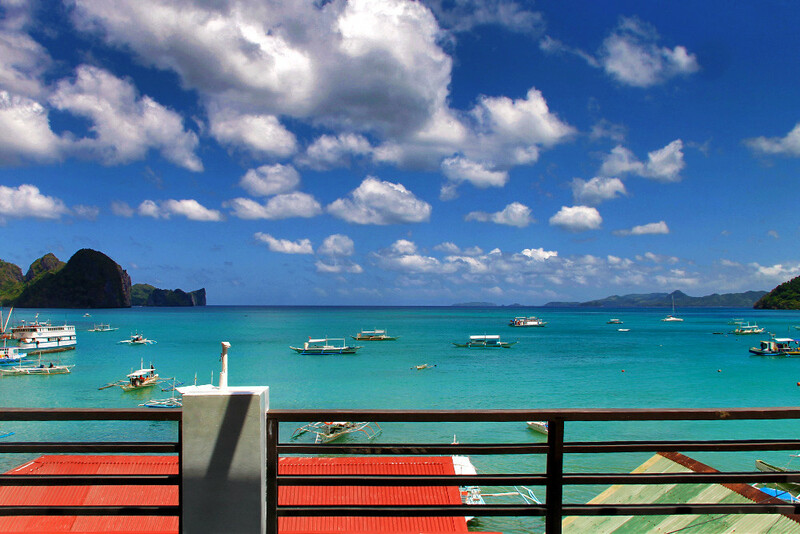 Rooms are spotless clean, with A/C, TV, free WiFi, Safe, Minibar/Fridge and it includes a delicious breakfast, served on the roof terrace with a terrific view over the bay of El Nido. Unfortunately, not all rooms have a window. Residencia Katrina, a cozy budget hotel, run by a friendly lady called Marilou. Conveniently located, just 5 min away from the beach. All the rooms are quite spacious with closet, table and chair, A/C, free WiFi and a safe. Breakfast is included and very tasty (Pancakes or Omelette). If you bring your own food, they will cook it for you. Free Coffee/Tea all day. Palo Alto is not in El Nido, it's in Puerto Princesa. If you fly via PP, make sure to stop here, because this Hotel is incredible! The owner Guido put so much effort in all the details, the wooden decor is top notch. Creative and well designed architecture. 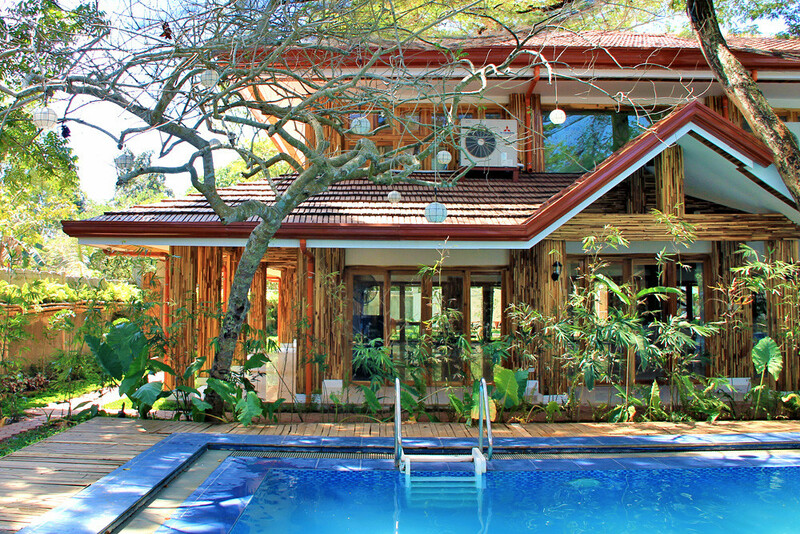 The swimming pool is surrounded by a tropical lush garden with pineapples and papayas growing just beside. Fascinating place! 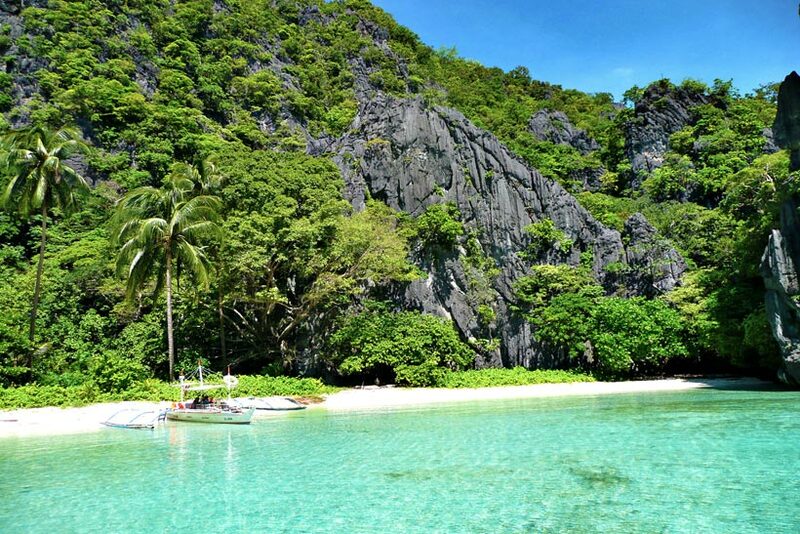 After all, El Nido is really a magical place. I'm glad I made it back there in 2013, and I'll be back for sure in a few years. The town changed a lot compare to my first visit in 2009. Prices are higher, more hotels have been built, and along the beach more and more bars and restaurants have opened. It's not the sleepy town I remembered. 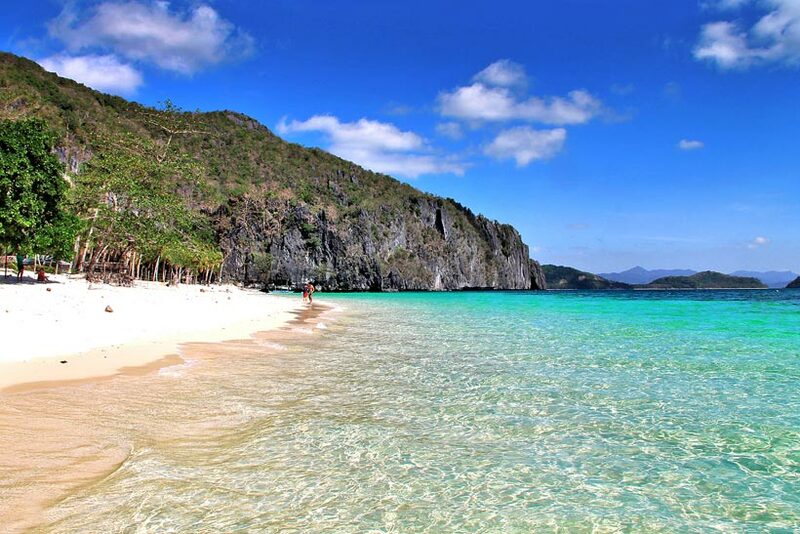 If you can make the trip to Palawan, do it sooner than later, before this place gets overcrowded. The town might change, but the Archipelago will hopefully never lose those magic I felt when I saw the place in the first time. 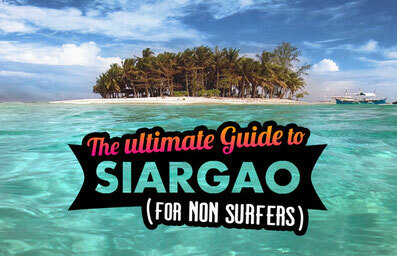 PS: You want more information about El Nido? 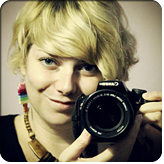 Check out Lonely Planet and Tripadvisor! 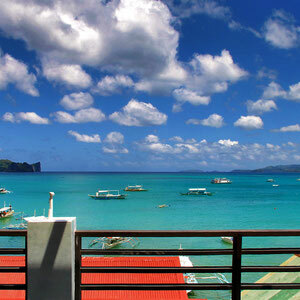 If you need help in finding accommodation in El Nido & Palawan, check out Agoda, I highly recommend them! 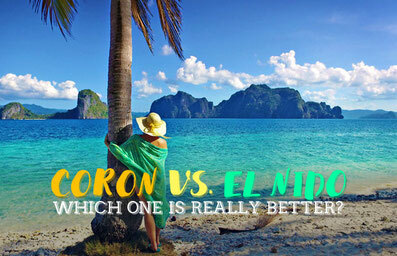 Have you been to El Nido? Feel free to share your experience and impressions in the comments below. A big thanks to A Place To Remember, Residencia Katrina and Palo Alto, for their generous hospitality. My stay at the mentioned hotels were complimentary, all opinions are, as always, my own.